The programme is hosted by the delightful Darcey Bussell, who introduced the audience to four groups of people with first hand experience of the benefits of dance upon their mental health. The first is a group of teenagers who each have their own mental health challenges such as asperger’s, anxiety, depression and issues with confidence/self esteem. The group all took part in a six-week programme, which allowed them to jointly choreograph a dance, which they later performed to their families. The process afforded them a safe environment to make friends, to voice the issues that they struggle with and to express their feelings through dance, thus providing them with an outlet for those feelings. At the end of the six weeks, the group and their families reported some really positive changes, such as a feeling of having grown as a person, feeling mentally stronger, increased body confidence, and feeling more positive about the future. The second group of people each had a diagnosis of Parkinson’s disease and were taking social dance classes as part of Parkinson’s research at the University of Hertfordshire. The benefits of dance for this group were numerous. 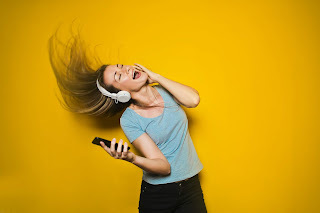 Physically, mobility and balance increased, whilst fatigue decreased, and mentally, there was an improvement to social behaviour, short and long term improvements to mood, increased motivation to carry out activity the day after dance class, stimulation of present day memory, as well as reminiscing/triggering memories from the past. The next group Darcey visited was a group of ‘Silver Swans’. 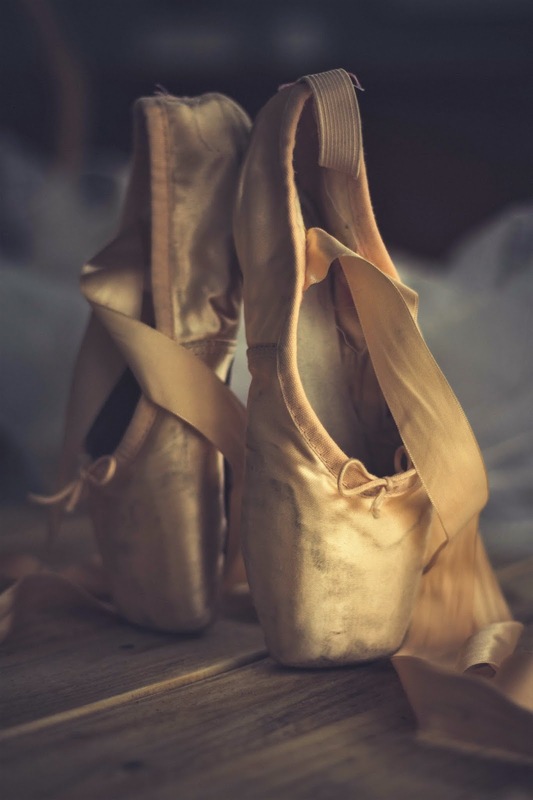 The Royal Academy of Dance have set up the Silver Swan initiative to encourage the over fifties, at a time when retirement might lead to isolation and loneliness, to return to ballet or take it up for the first time. 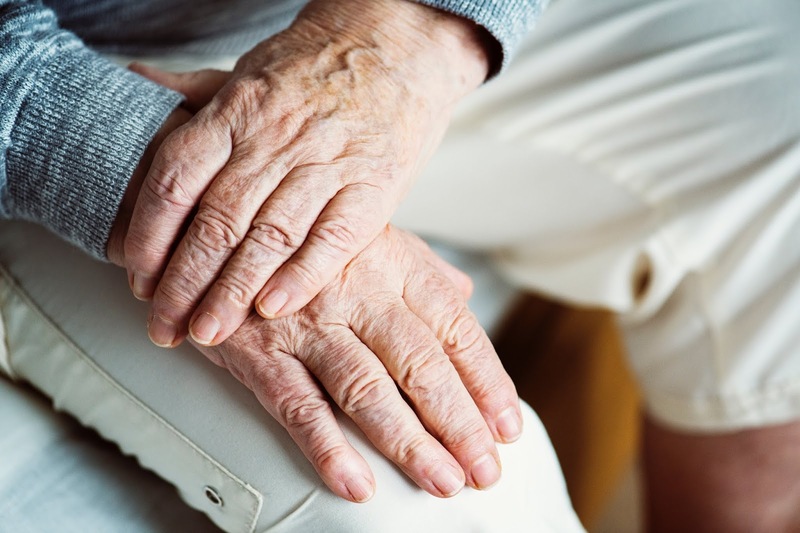 Darcey joined a group for their weekly ballet class and heard how the attendees, the oldest of which was a sprightly eighty-four, had benefitted from dance. Amongst the numerous social and mental benefits were: feeling younger, feeling less isolated and lonely, happiness, a feeling of floating out of the room and the opportunity to temporarily forget ones problems. The eldest member of the group voiced how it was the first thing that she had done on her own after losing her husband and although she was terrified to go to the first class alone, she felt 100% better after. Darcey travelled to the Eric Liddell Centre in Edinburgh to meet the final group of people - those living with varied levels of dementia, who attend weekly seated-swing dance classes. 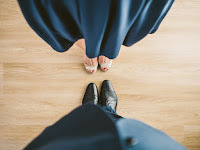 Although it was said that some of the attendees couldn’t remember the previous weeks class, or even the teacher, they often remembered the music and sometimes would even pre-empt themovements, indicating that the dance classes were stimulating their memory. Three wonderful statements that some of the attendees made to camera were that they were ‘motivated to move more’, feeling more ‘alive’ and that dance was ‘the only enjoyment I get’. That’s a pretty good outcome for anyone! I really enjoyed the programme because it really resonated with me. I am a life long dancer, at least so far, and there is a reason for that – there are so many benefits, both physical and mental. Having returned to ballet and tap in the last two years, as well as taking up zumba, I have realised that I don’t feel like me when dance is missing from my life, it really is a part of me. I hadn’t realised until I watched this programme quite how much of that was because of the mental benefits, as I always think of dance as being entirely physical. There is such joy in moving to music, in feeling like you are learning something new, or improving what you already know and in challenging your short and long-term memory, but there is the social side too. I am terrible at making new friends, partly because I quite like being on my own, but mostly because I am really quite painfully shy in a social setting, and so I often avoid putting myself in to one. Although the dance I do is individual in terms of not needing a partner, going to dance classes challenges my shyness and puts me in an environment that I can meet new people who have shared interests. This has been especially important having moved to Edinburgh three years ago, not knowing a soul other than the soul I live with. It is all too easy to find yourself quite isolated, and not even realise it, so I am grateful to dance and dance teachers everywhere for giving me and others a reason to leave the house, to meet new people, and to jump up and down like a fool for an hour. For me, and in terms of exercise, there is no better feeling than dance – it is the only form of exercise I truly enjoy and is the only exercise I am motivated to do. This programme has highlighted why, and I am so glad that dance is back in my life. If any of the above feelings or challenges resonate with you, or apply to someone you love, whatever age you/they are, whatever physical or mental health problems you/they may or may not have, maybe now is the time to make a positive change, and maybe Darcey has provided us with some inspiration on how. In the words of Tess and Claudia on Strictly… keep (or start) dancing!